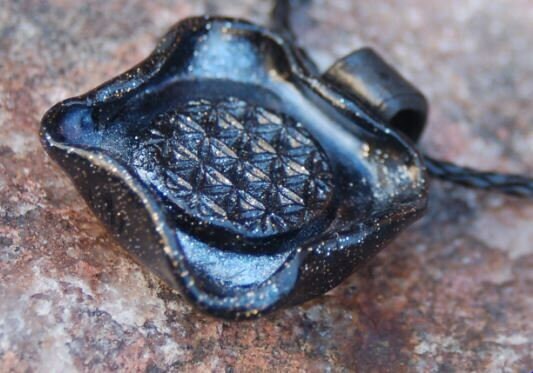 Elegant black leather cord with polymer clay flower of life pendant. 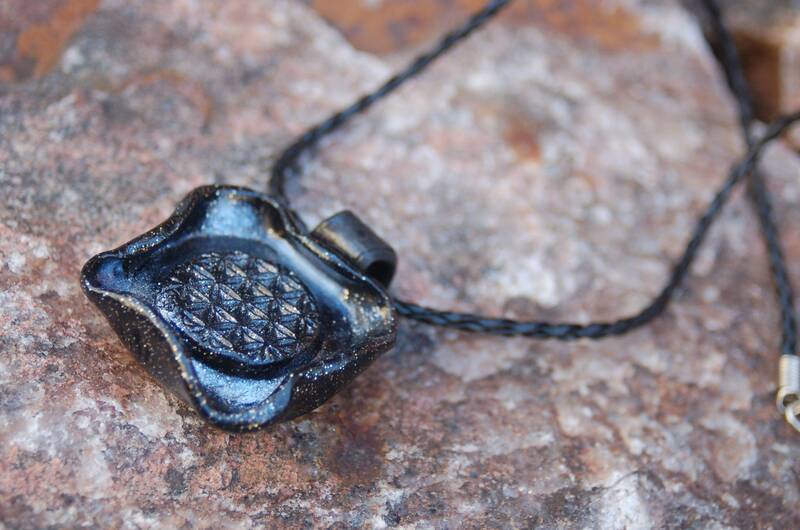 This fashion accessory features a sacred geometric shape. The flower of life is said to represent the blueprint of all of creation, containing the fundamental form of every atom, molecule, and life form. 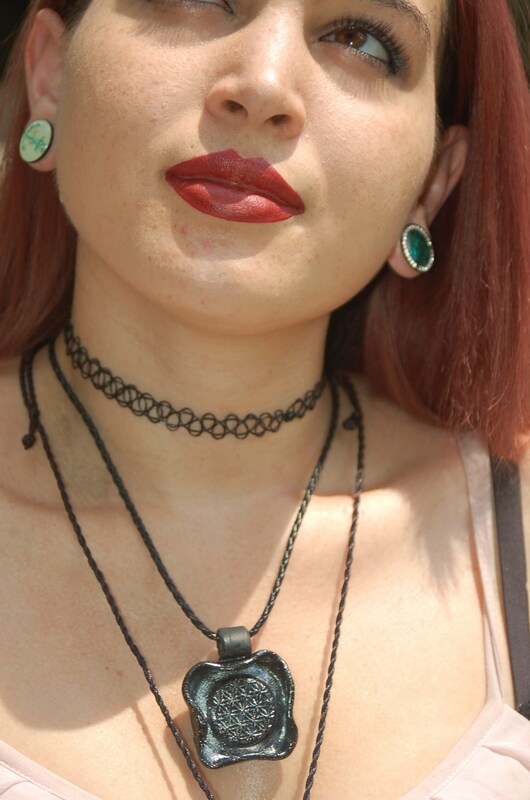 The Flower of Life pendant is only $25. ORDER NOW to guarantee availability. 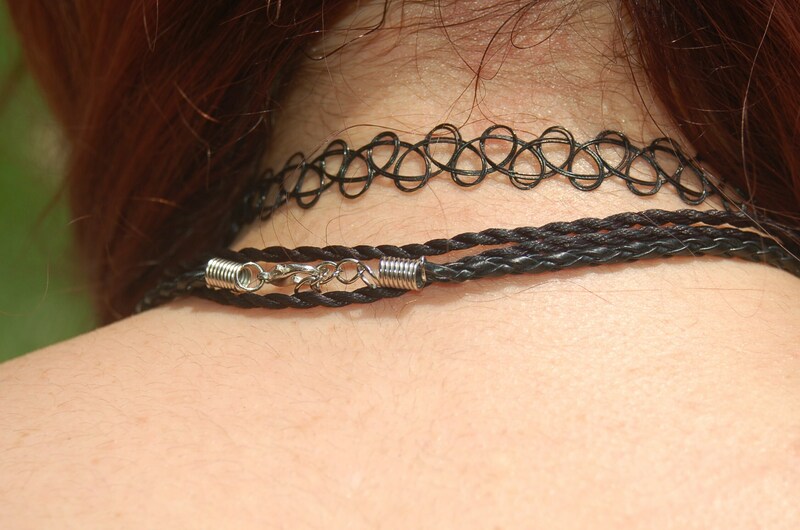 Visit Song Sense Jewelry’s Shop at www.etsy.com/shop/songsense to see my other items!